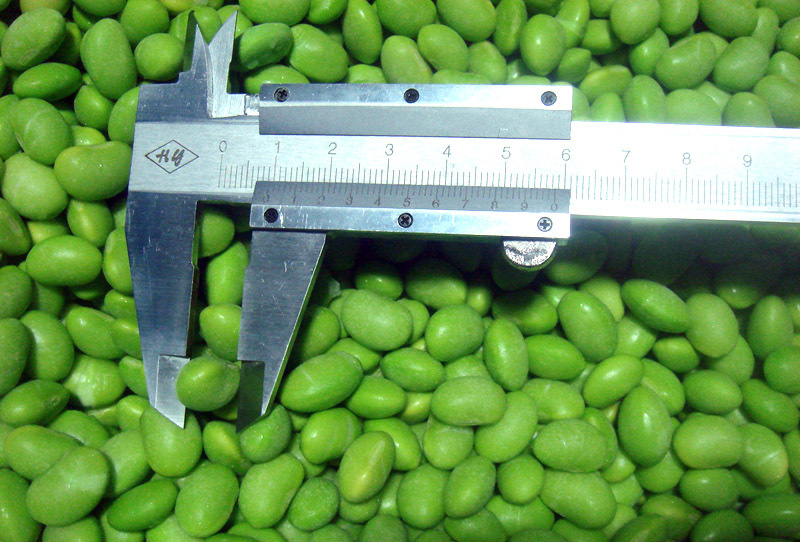 Product categories of Frozen Edamame, we are specialized manufacturers from China, Frozen Edamame, Edamame Beans suppliers/factory, wholesale high-quality products of Frozen Edamame Beans R & D and manufacturing, we have the perfect after-sales service and technical support. Look forward to your cooperation! Frozen Edamame individually quick-frozen within 24 hours of harvesting, these shelled edamame are wholesome and loaded with flavour. Enjoy them warm or cold – as a snack, side dish or in salads. Packing:1x10kgs/ctn, 10x1kg/ctn or per as customer's requested. MOQ: 10 tons in 20ft container and workable to make combined container in 40ft container as well.